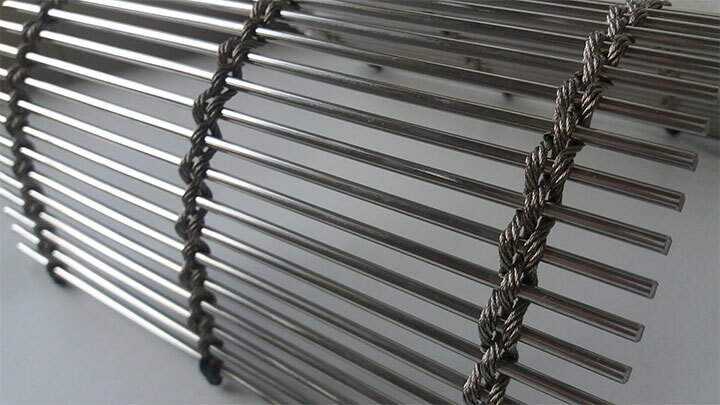 Trama metal mesh from Materials Inc. When designing a commercial interior, do not miss on the great opportunity to use metal mesh. While the concept does not initially call to mind images of artistic interiors, the designing world has been slowly woken up to the wonders of this underrated material. It turns out that using metal mesh in interior design is not only functionally sound, but may be just the thing you need in order to add some character and surprising beauty to your space. 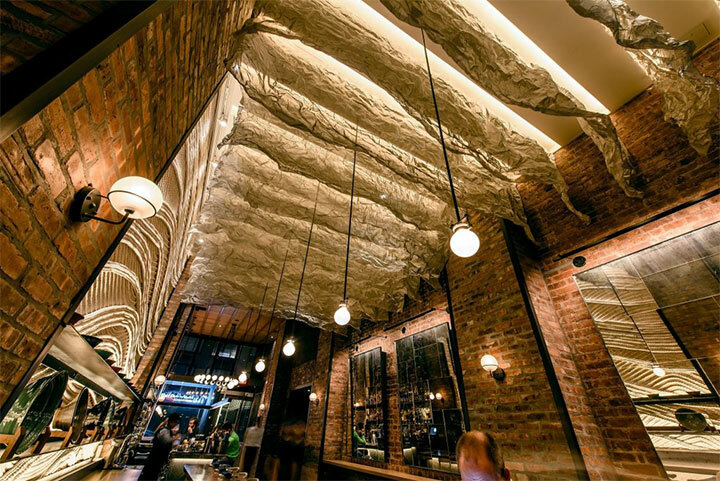 The U.S. and Canada-based company Materials Inc. offers a wide range of metal mesh products for designing both interior and exterior elements of commercial spaces. Here is a sample from their Scala collection. Scala metal mesh from Materials Inc. The material has definite functional benefits. It works well as stair railings for safety, as partition panels to separate different areas of a large space, or as a moisture-resistant background for exterior store signs. It is the perfect option for protecting certain areas from public access without closing the space – or keeping others from flying objects. However, designers have also learnt how to take advantage of the decorative qualities of metal mesh. 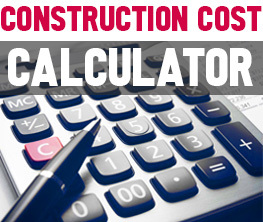 For instance, the material can cover walls, windows, even ceilings. It can serve as a backdrop for product displays. 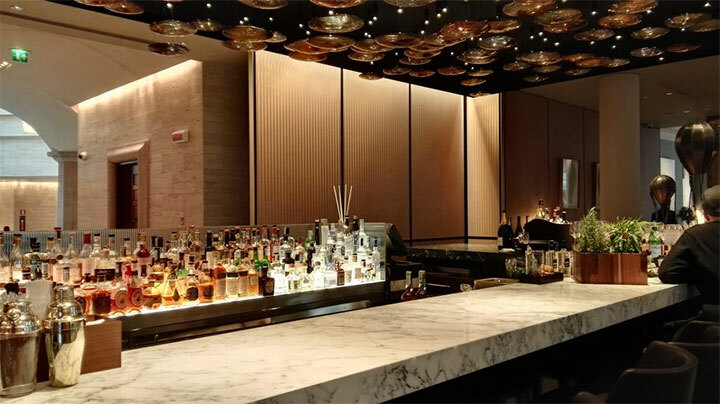 It can replace bulky, opaque materials in dividing functional areas of a restaurant, lobby or office without making the space look smaller. The versatile metal mesh can suit projects as small as cabinets and as large as entire walls or ceilings. In addition, it is heat-absorbent, fire-resistant and extremely durable. 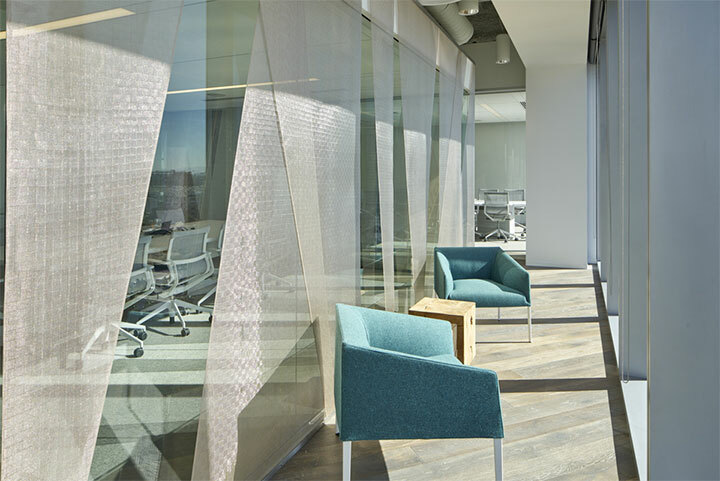 For interior projects, Materials Inc. has a more delicate-looking metal mesh in their Trama collection. 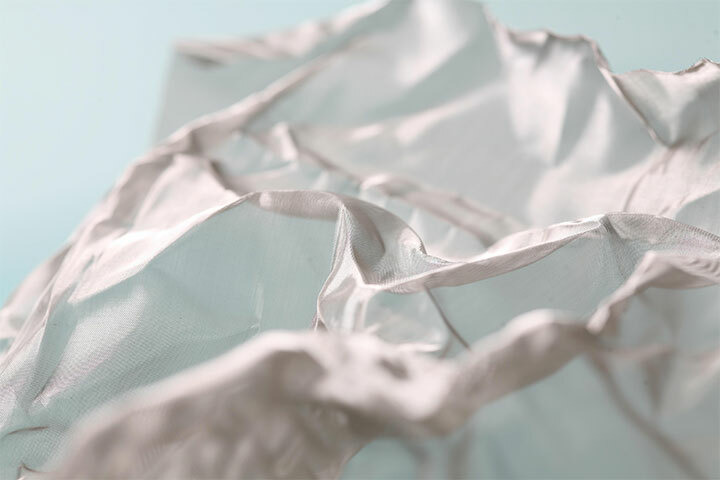 The structure of this mesh allows for a flowing, crumpled look and a three-dimensional texture. 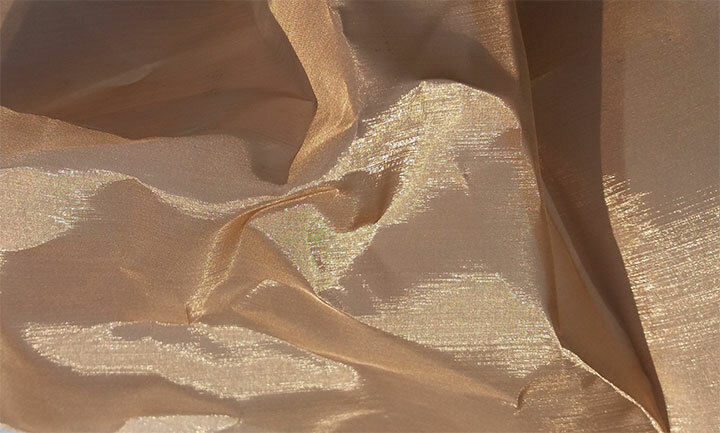 Trama Bronzo metal mesh from Materials Inc.
What makes the Trama metal mesh special is its decorative potential. When used with much creativity and little fear, it can turn into dramatic displays and mimic the texture of other materials – from crumpled paper or fabric to heavy spider webs. 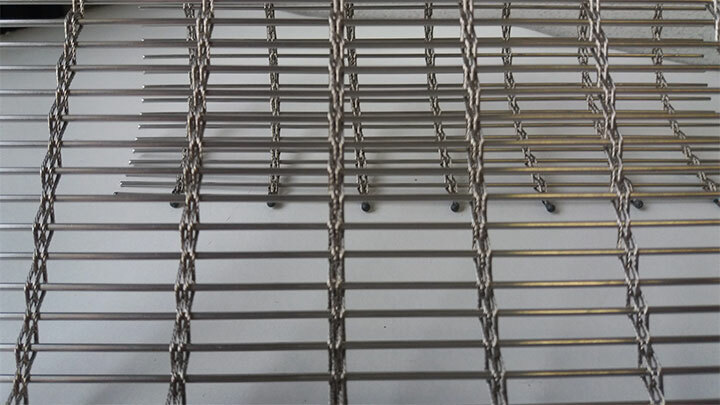 Whether you choose to use metal mesh for its functional or decorative virtues, the material deserves a second look. Materials Inc. offer plenty of products that differ in thickness, color, shape and flow to inspire your interior designs.